The 10th Royal Stag Mirchi Music Awards was one glamorous affair and here's who took home the trophy. 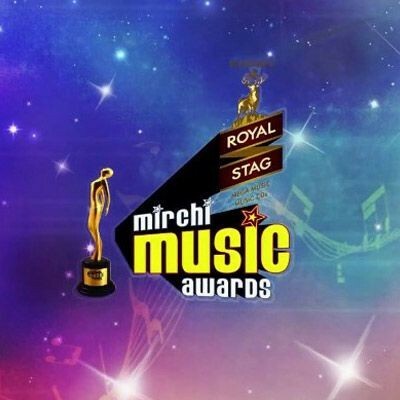 The 10th Mirchi Music Awards was held in Mumbai on Sunday, January 28. It was one starry affair as the event was graced by B-Town stars. Celebrities like A R Rahman, Bappi Lahiri, Ayushmann Khurrana, Sonu Nigam, Shreya Ghoshal and many more attended the event.